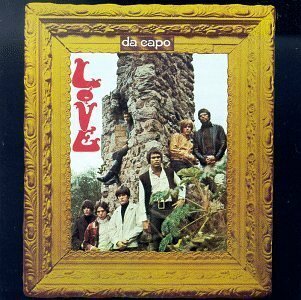 Da Capo is the second album by the Los Angeles-based rock group Love. 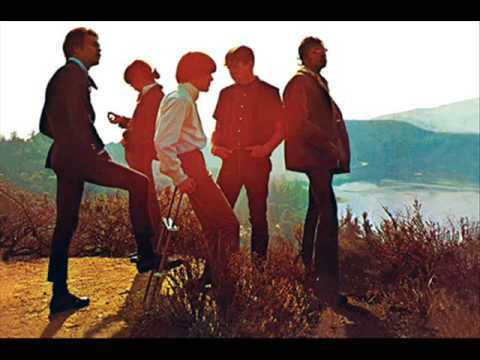 The bulk of Da Capo was recorded between September 27 and October 2, 1966. "7 and 7 Is" was recorded on June 20, and had been released as a single in July of 1966 backed with "No. Fourteen", an outtake from their debut album. After the recording of "7 and 7 Is", Love's line-up expanded to include Michael Stuart on drums and Tjay Cantrelli on saxophone and flute, moving previous drummer Alban "Snoopy" Pfisterer, a classically-trained pianist, to harpsichord and organ. 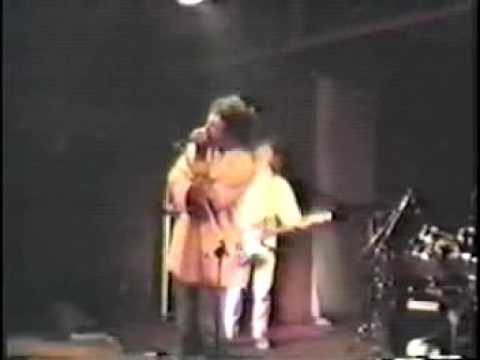 Guitarists Johnny Echols and Bryan MacLean, bassist Ken Forssi and vocalist and leader Arthur Lee retained their respective positions.